For quite some time I've been working on my open 3D game engine, to learn how this stuff works. You can see the full codebase relating to my problem here on GitHub. 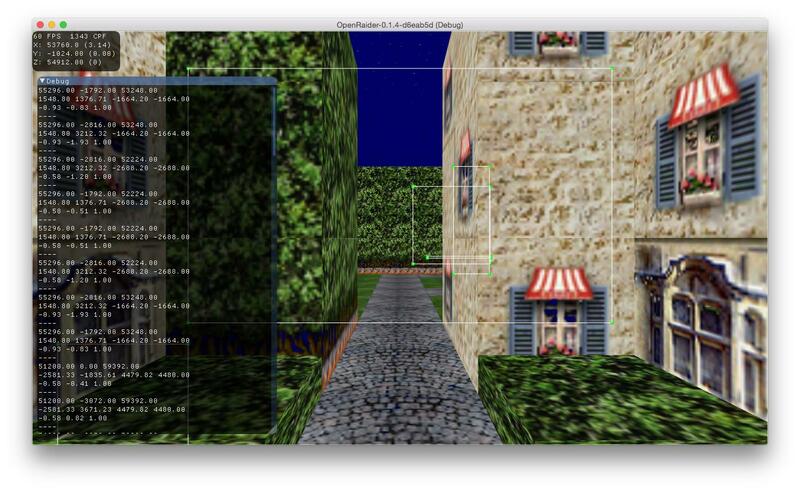 I'm using an OpenGL 3.3 Core Profile Context on Mac OS X 10.10.3 and a GeForce GTX 760, if this matters. Everything seems to work fine when submitting my vertices and MVP matrix to the Pipeline. But at two different points I try to transform vertices on my CPU, which leads to problems. 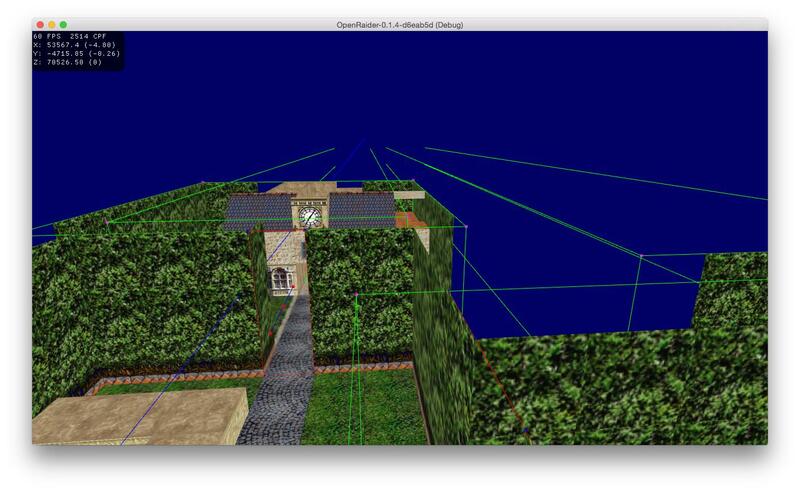 According to every description I've read of the OpenGL transformation pipeline, I've done everything to have my world coordinates now in clipping space. But, looking at the Z axis, this seems to be false. I'm sure I'm missing something obvious with my math here. PS: English is not my native language, please excuse any mistakes. 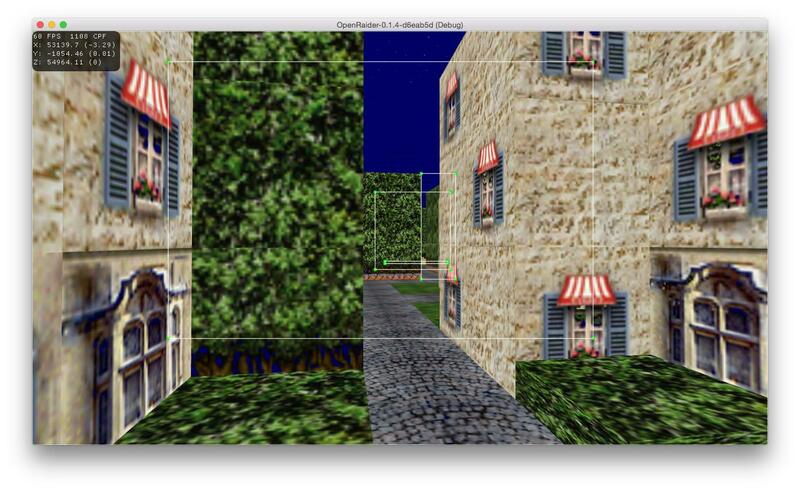 Browse other questions tagged opengl 3d mathematics transformation glm or ask your own question. With what projection matrix should I render a portal to a texture? Storing component vectors to avoid matrix and quaternion inaccuracies?